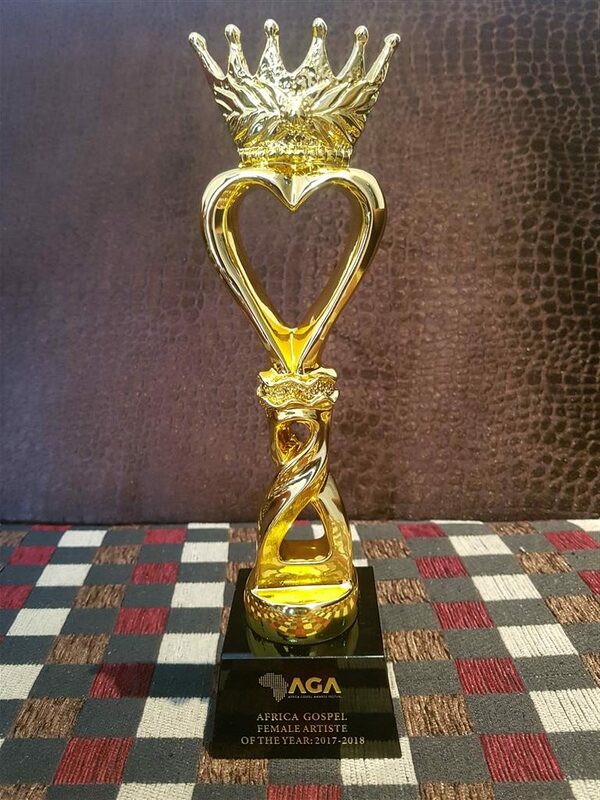 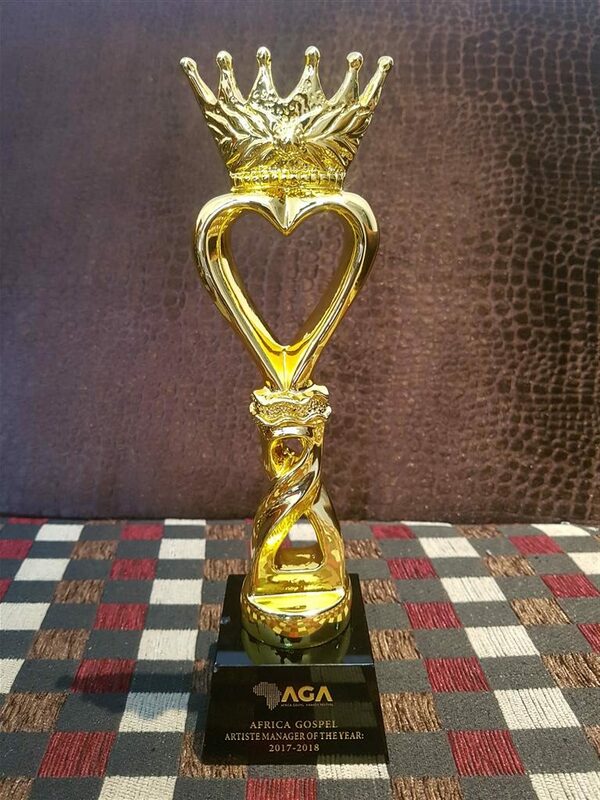 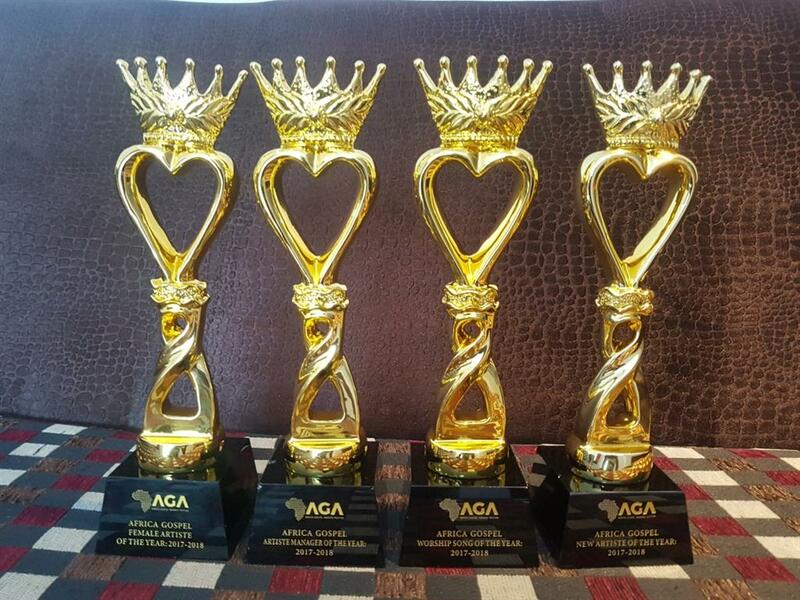 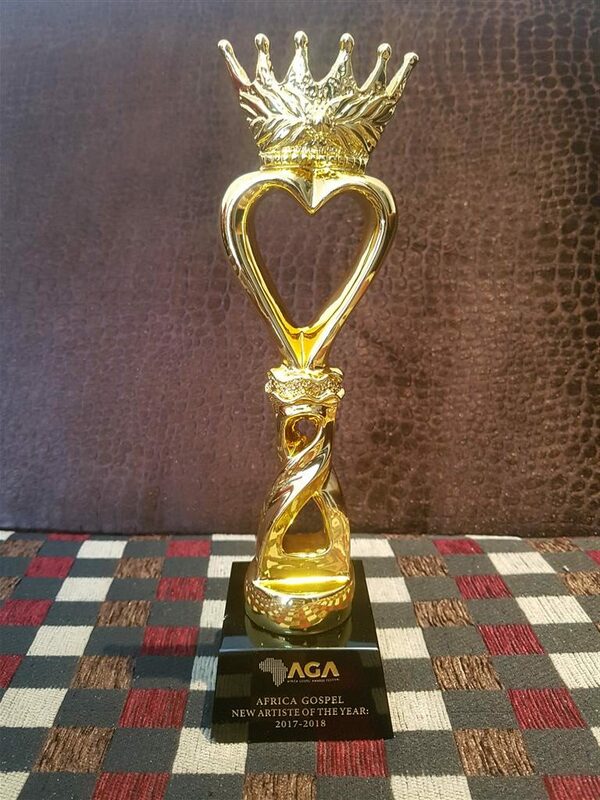 EeZee Conceptz Global has laid a new milestone by scooping 4 awards from the just concluded African Gospel Awards Festival (AGAFEST) which held in Ghana. 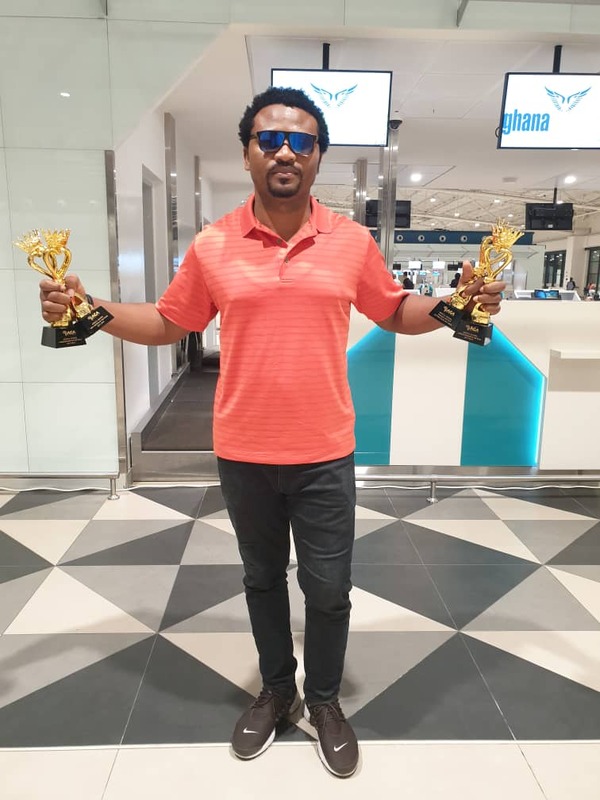 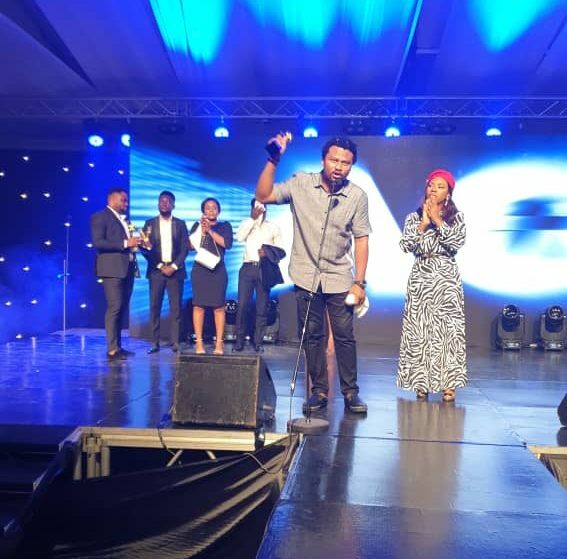 EeZee Conceptz Global artiste Mercy Chinwo took home 3 awards – Worship Song of the Year, New Artiste of the Year and Female Artiste of the Year award – while Label boss, artiste manager and music promoter EeZee Tee walked a way with one award for Artiste Manager of the Year. 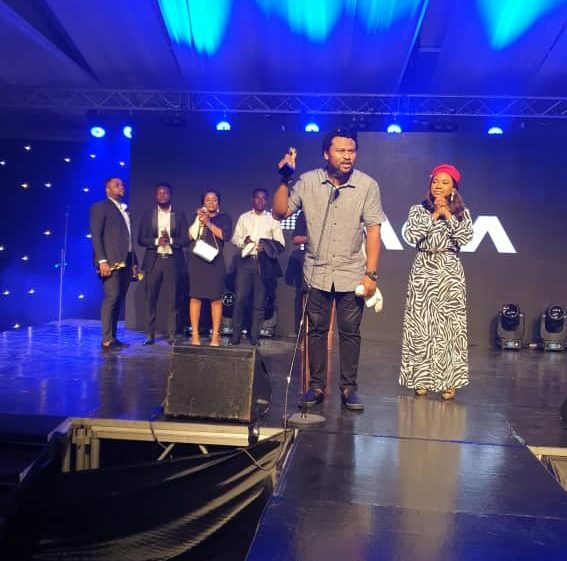 EeZee Tee was also paired with other managers from around Africa including Kwesi Kumi Koomson (Joe Mettle’s manager), King David (Diana Hamilton’s manager), Psheg (Sinach’s manager), Kgaogelo Makweya (Dr. Tumi’s manager), amongst others. 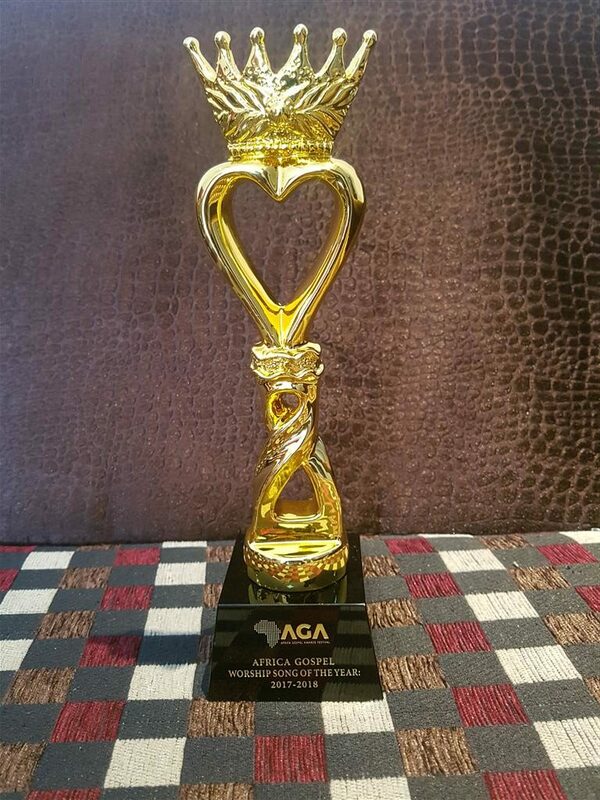 to emerge winner in the category.